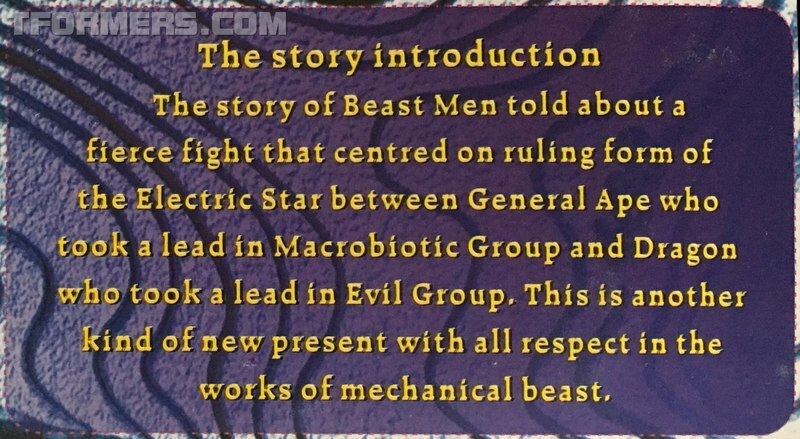 Back in the late 90s, the Beast daze were raging. 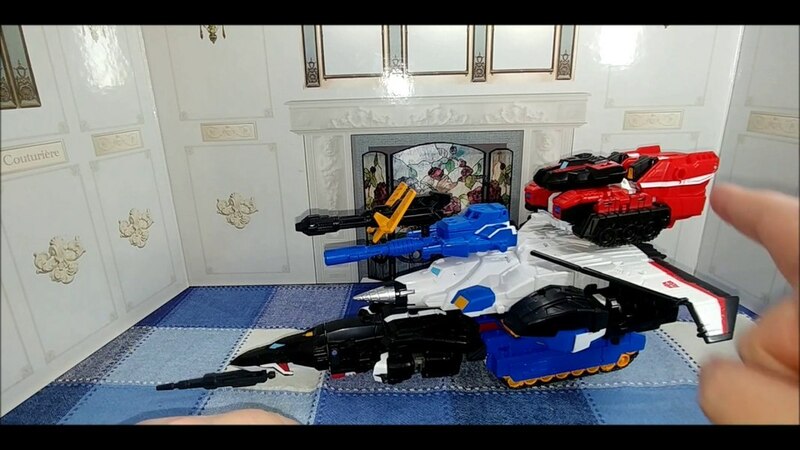 Love them or hate them, they were what Transformers were. 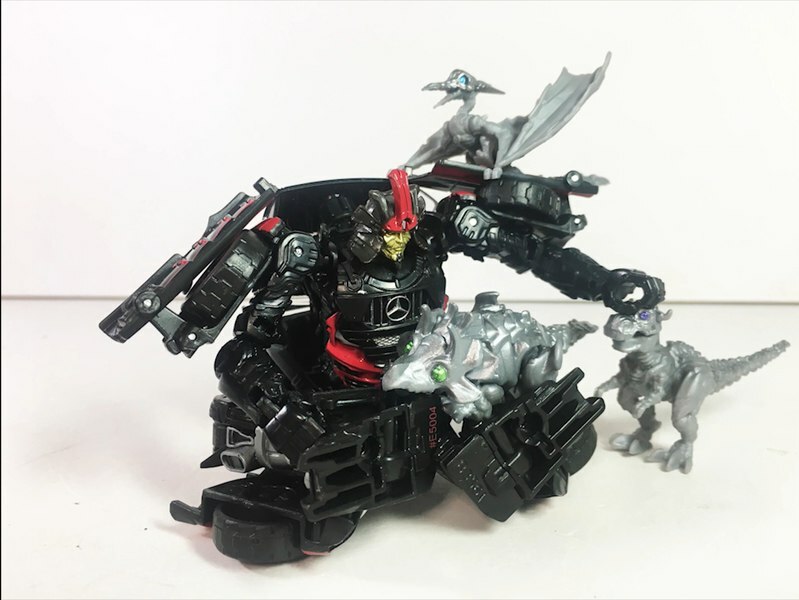 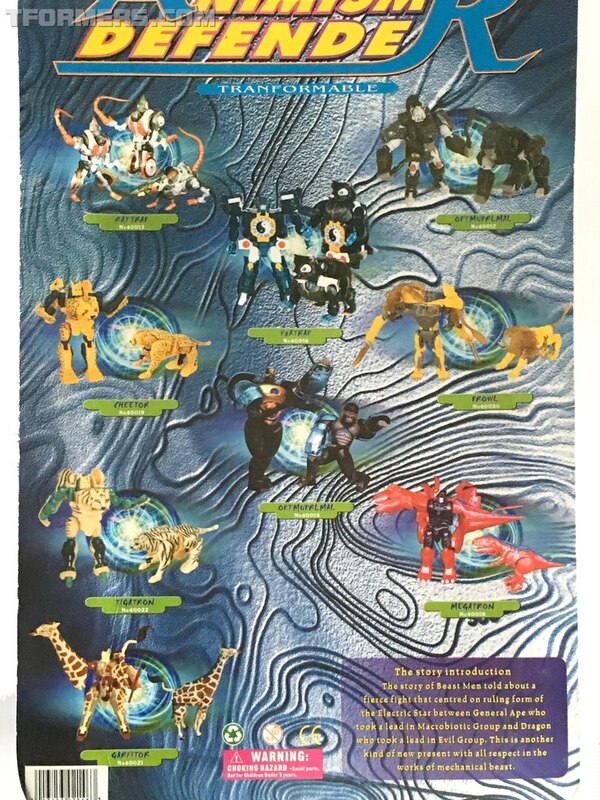 After Beast Wars (BW) toys came to an end. 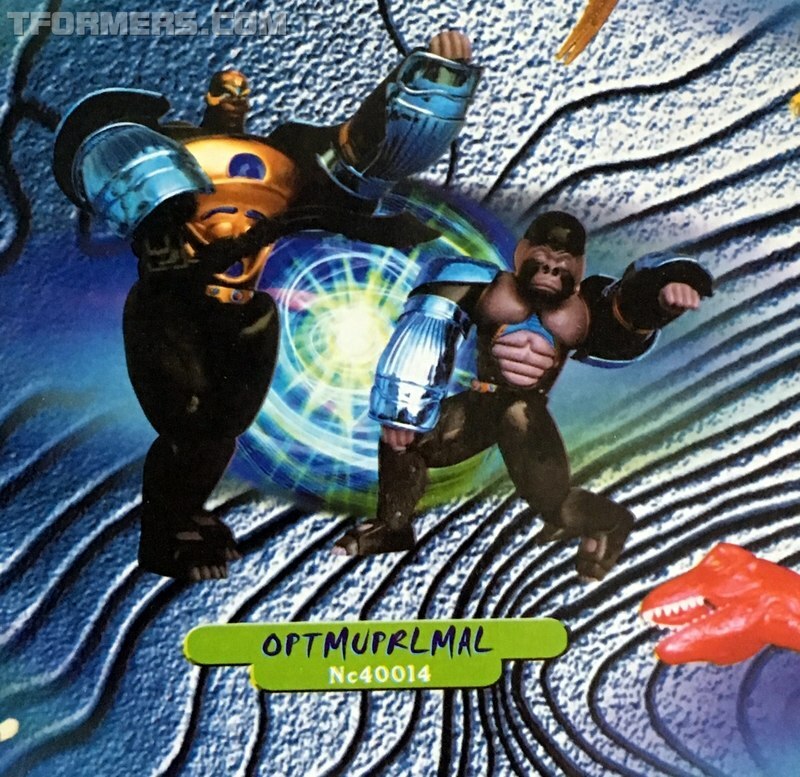 We found ourselves in an even more puzzling situation with Beast Machines (BM). Especially, where Optimus Primal toys were concerned. 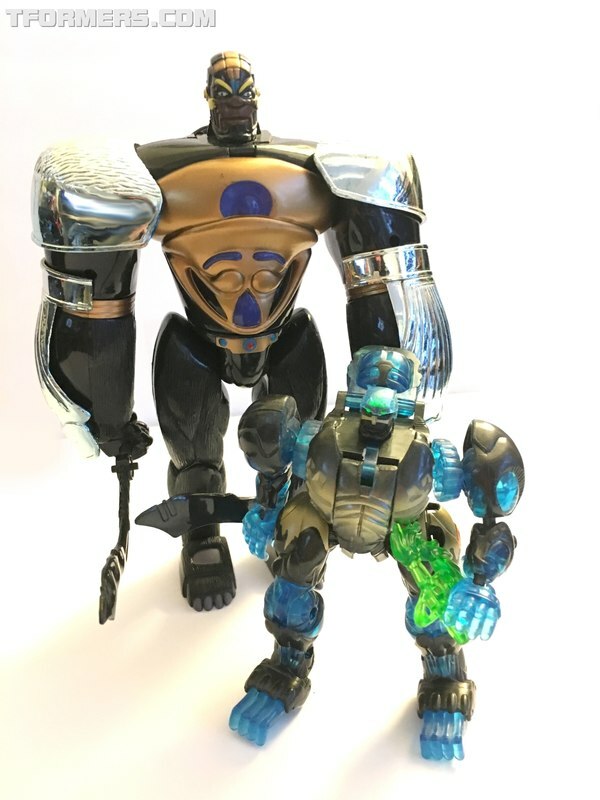 Granted, after the awesome Transmetals II treatment. 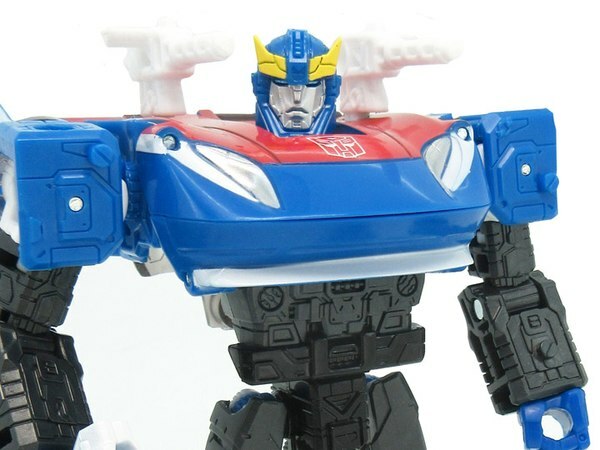 Anything less was going to look puny, spindly, and pretty boring. 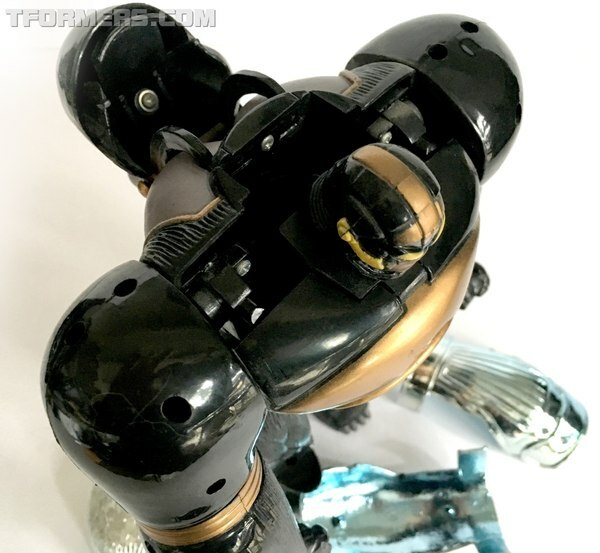 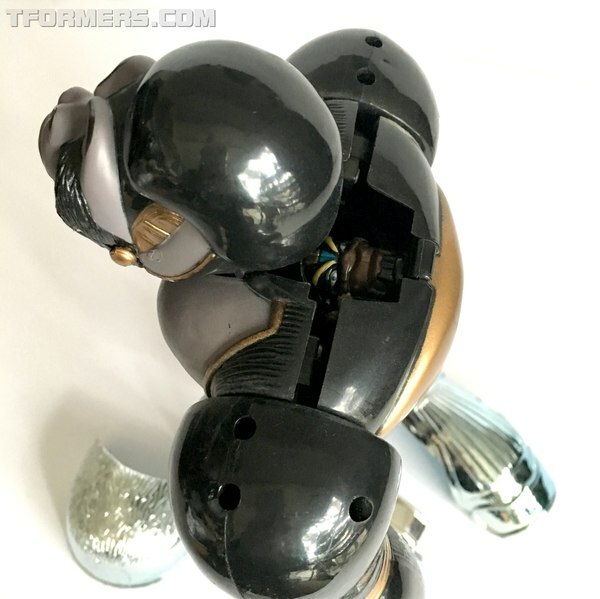 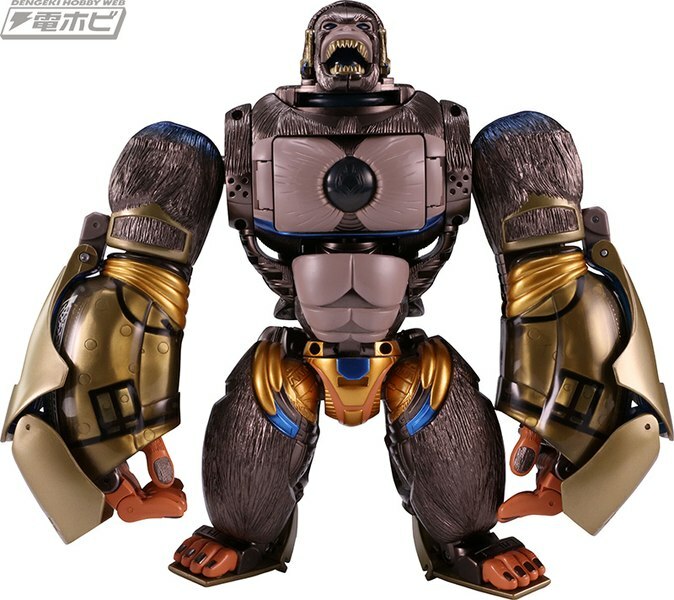 The BM Deluxe Optimus Primal offered in Wave 1 was just that. Nicely articulated with cool light-piping. 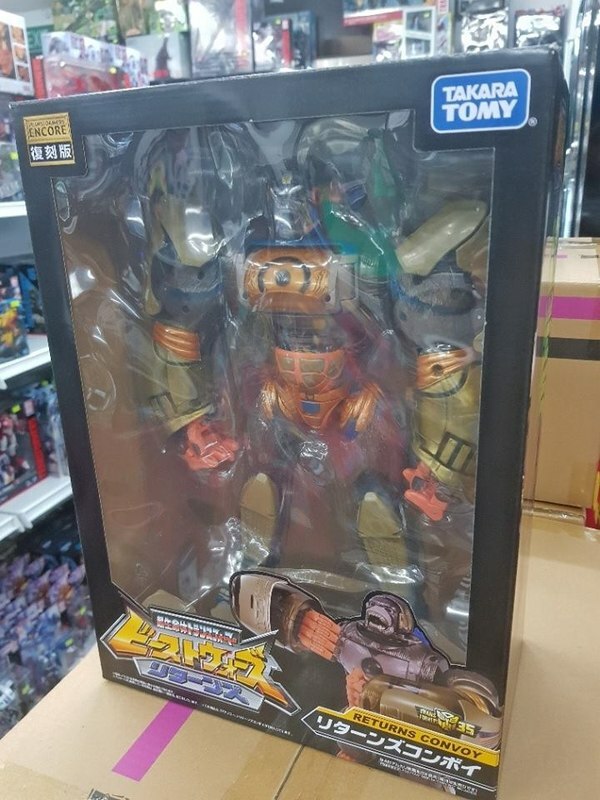 BUT, it didn't look much like the show character. 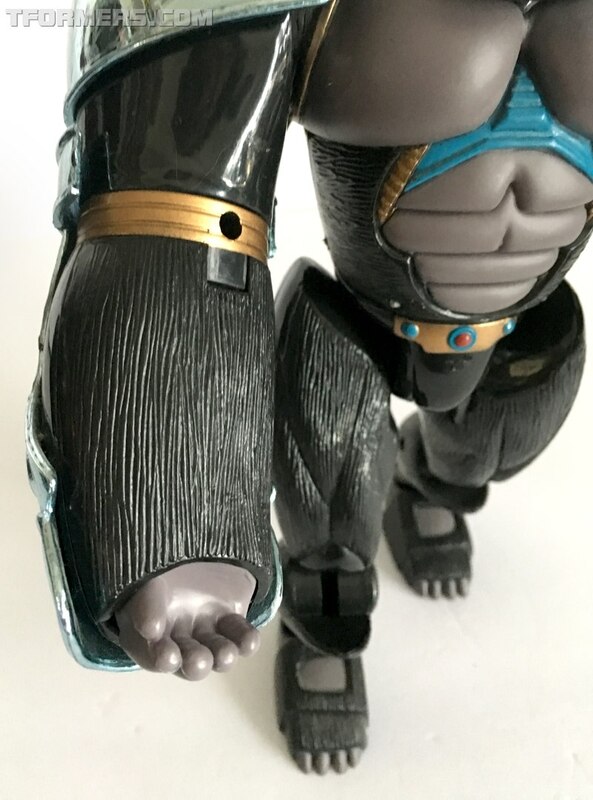 The overly blue colors were too much, and both of the head sculpts missed the mark on show accuracy. Which, is what makes this week' feature an interesting specimen as it was a Knockoff (KO) that managed get the faces right. 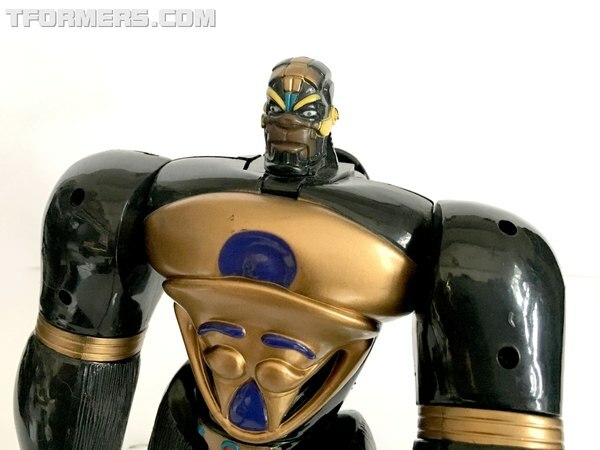 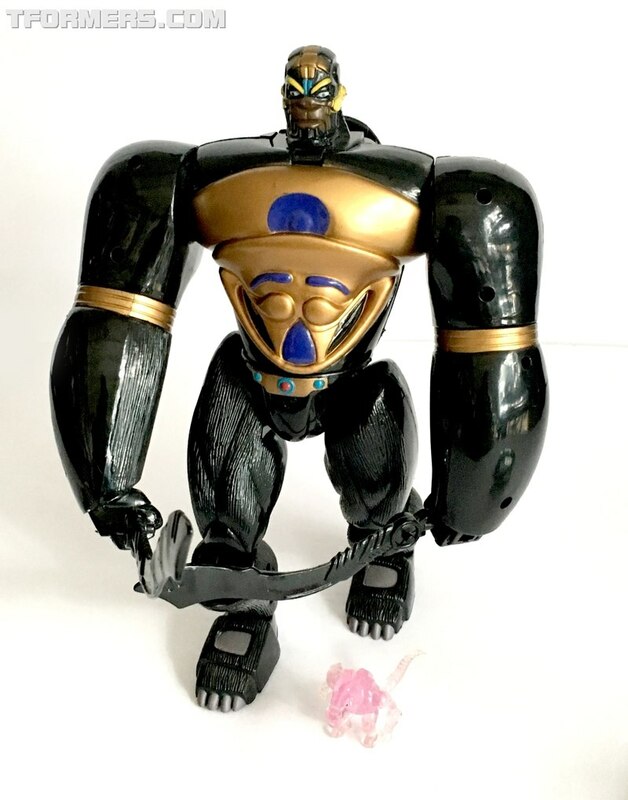 The Beast Machines line had a lot of problems with Primal toys. The Mega Class Blast Punch Optimus Primal was hard to find, and still felt puny with an overly vicious ape face. 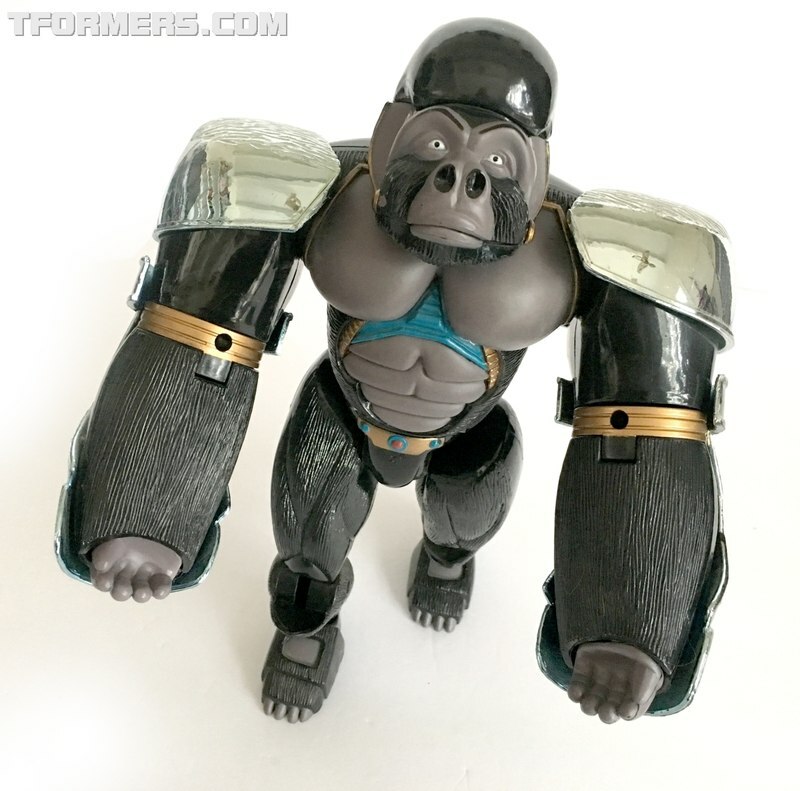 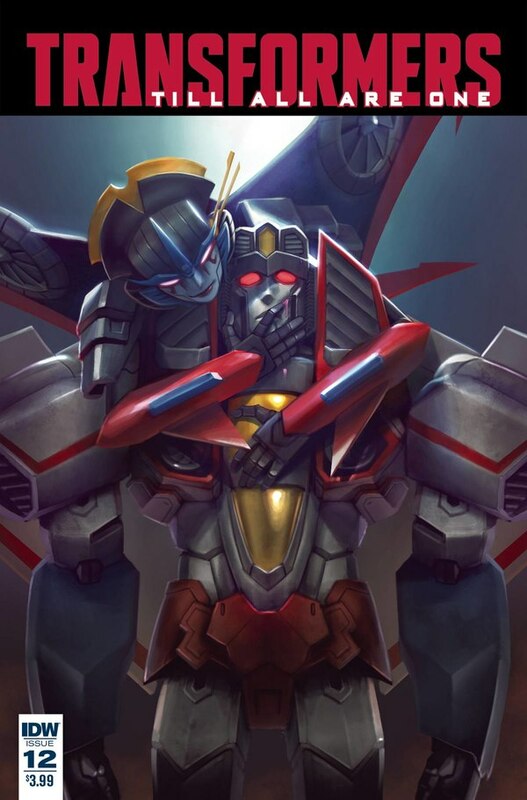 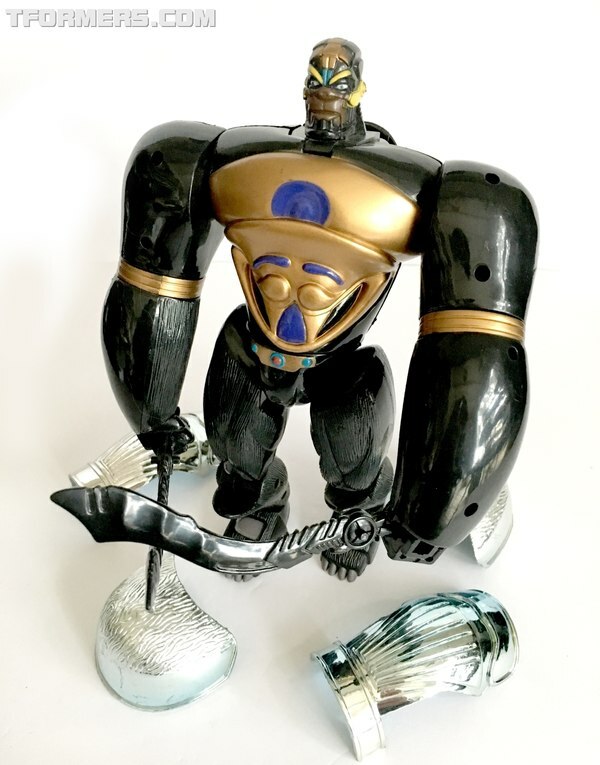 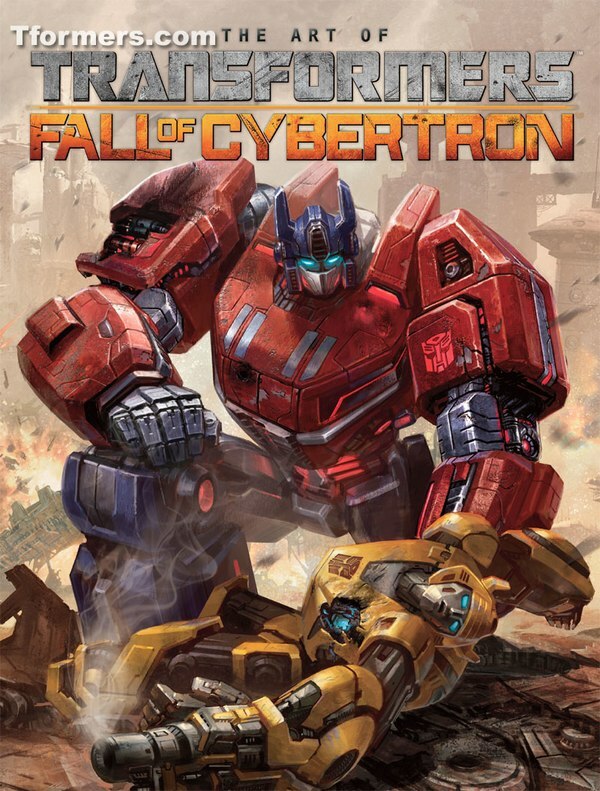 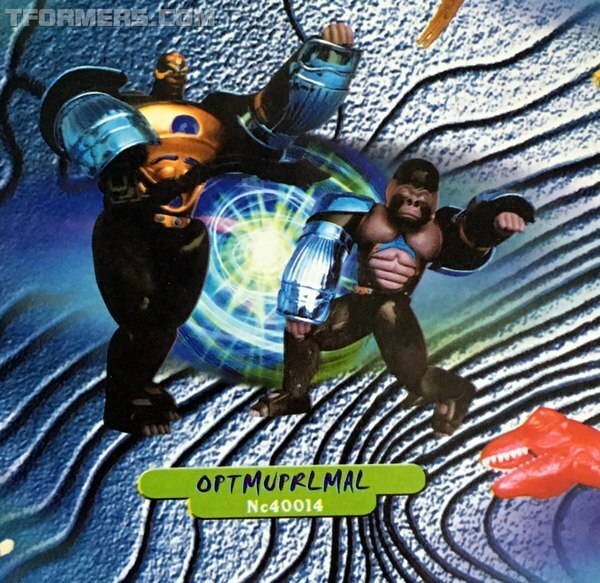 The other offering, Air Attack Optimus Primal, was delayed so long it was released with the Robots in Disguise series. 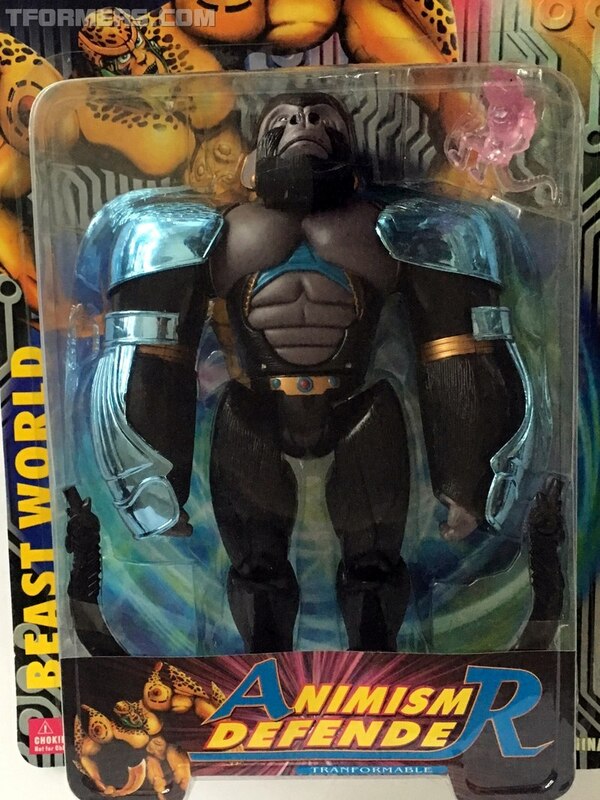 In between, there was a very strange Knockoff from China sold under the Animism Defender Beast World name. 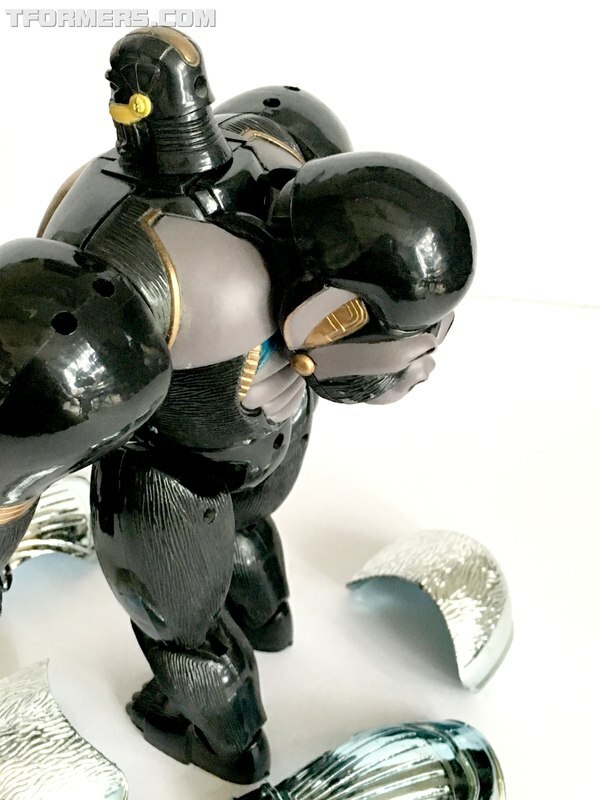 The 10-inch figure named, Optmuprlmal (not a typo), is as big a mess as the toy itself. 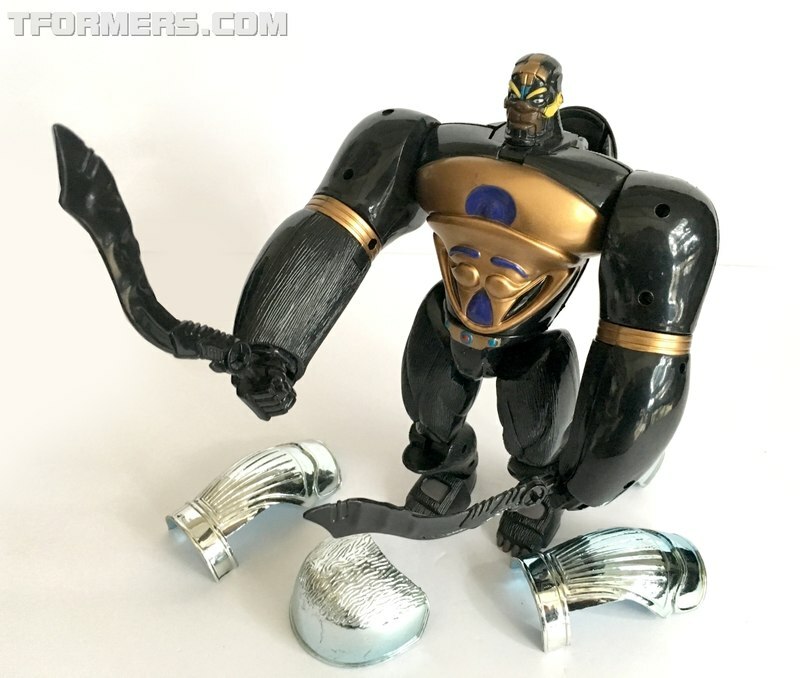 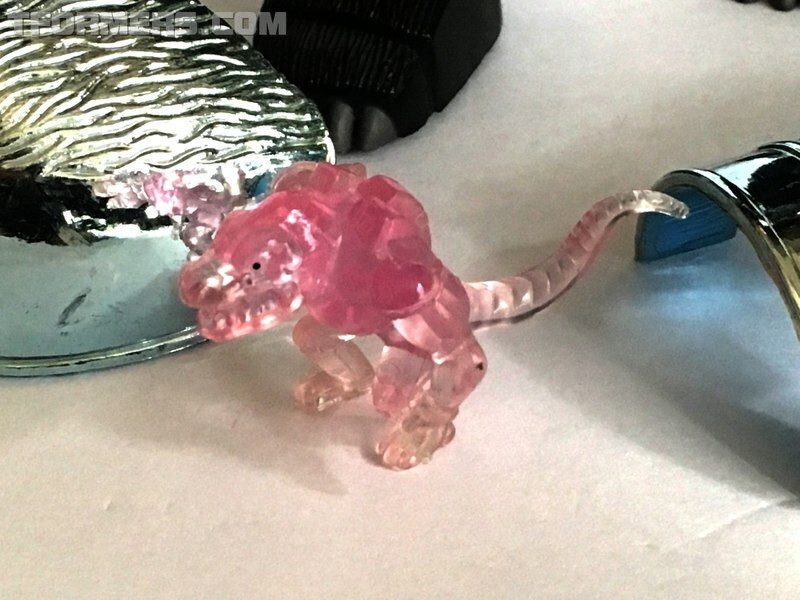 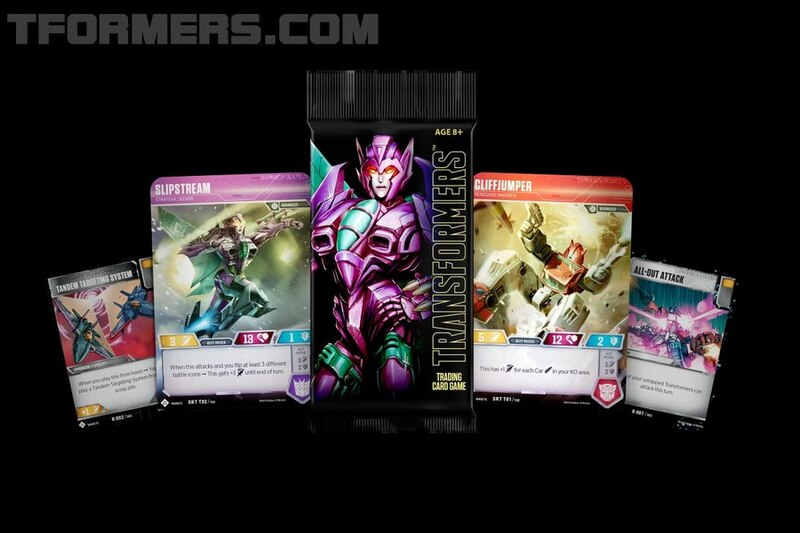 The mold looks like an all new sculpt that was not derived from any of the Beast Machines molds. 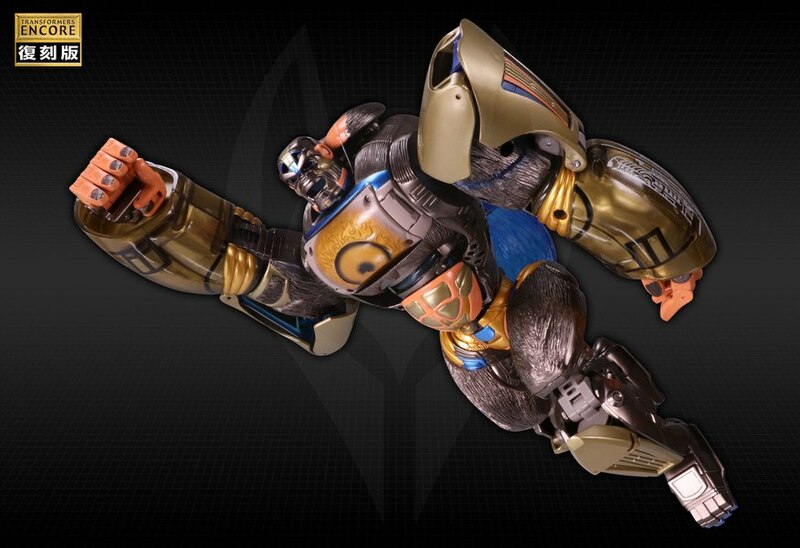 If there was any copying, the swords look like exact copies from the Beast Wars Optimus Primal Mega toy. 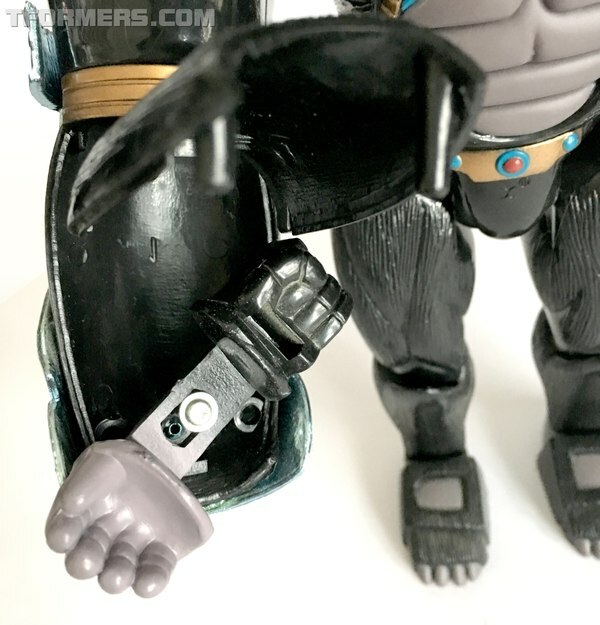 Seems the so-called designer also crudely copied the fold-out fists, folding monkey head and even the hiding the robot head. 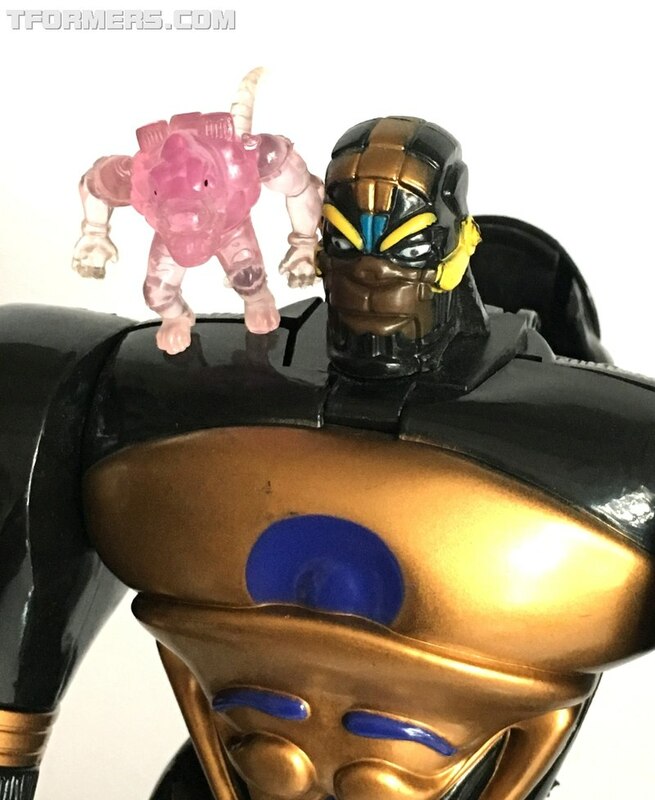 What makes this a fun toy, is both of the head sculpts are pretty a good likeness of the cartoon character. 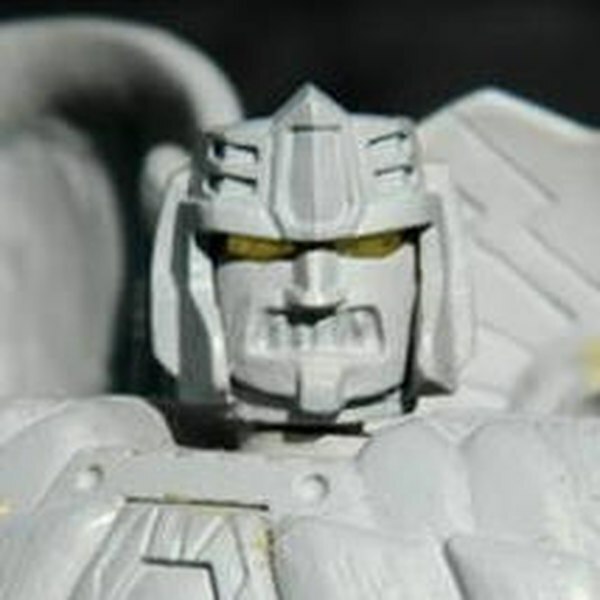 Clearly, the designer focused their sculpting budget on the faces. 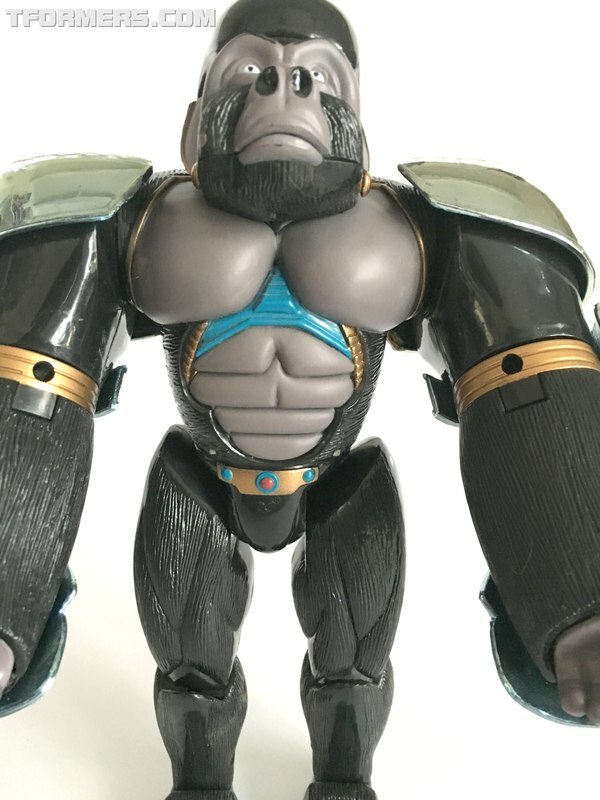 The Ape mode capturess Primal's solemn poker face quite well. 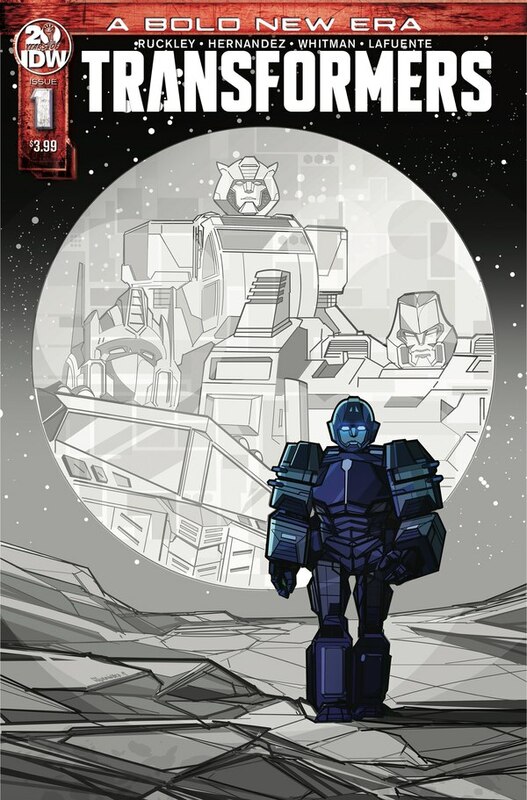 Likewise, with the robot face proportion, colors and detailing work here. 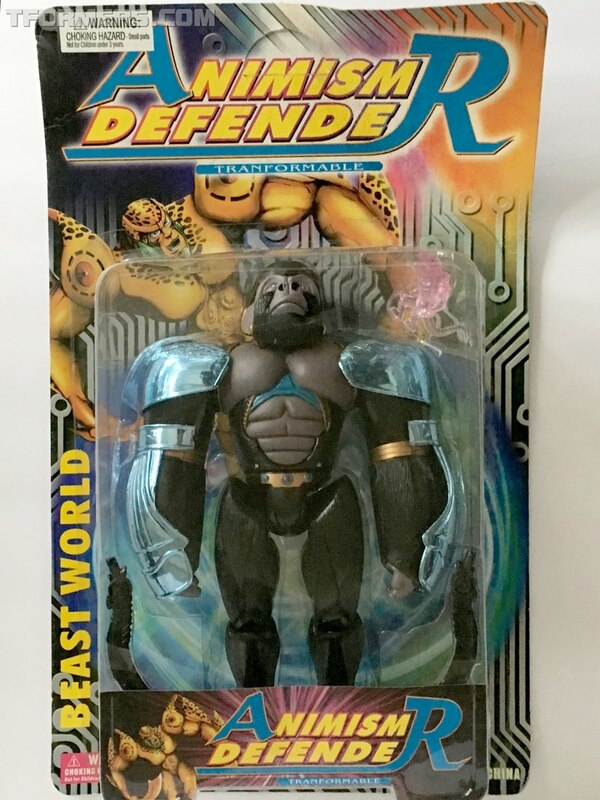 Beyond that, the bubble dome over the ape head looks silly. 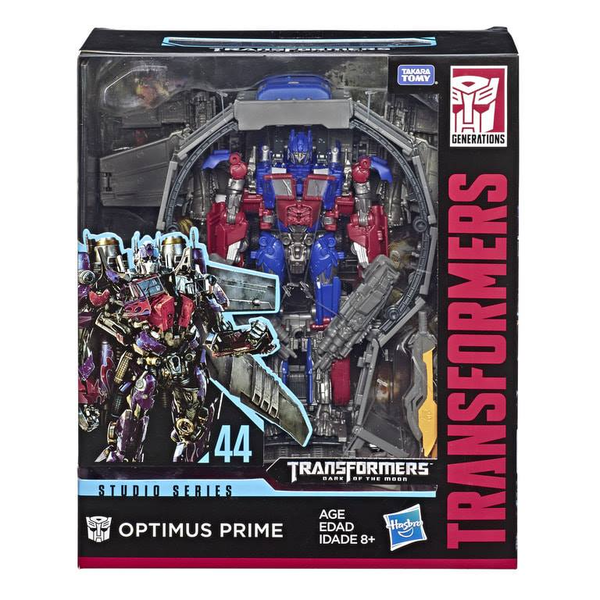 The gold chest in robot mode is down-right hideous. 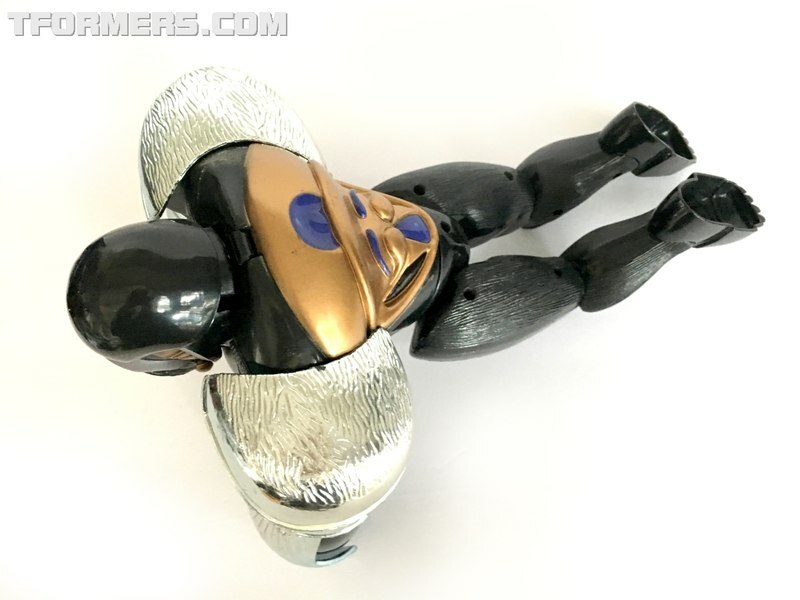 The vac-metal in gold would have been much more effective. 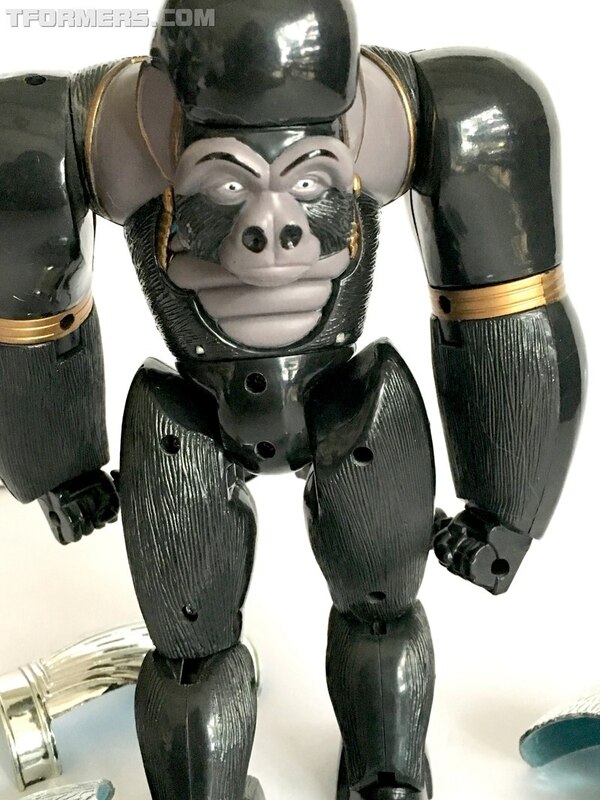 A shame because the ape body is a decent replica of the cartoon chest design. 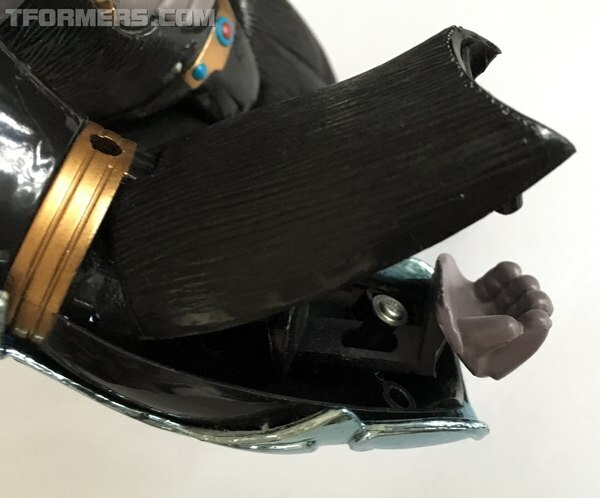 As with all good KOs. 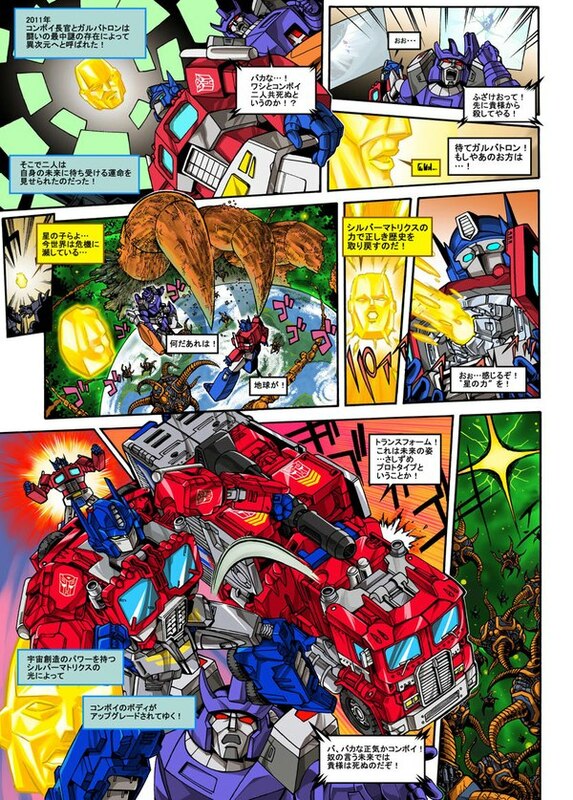 There is something thrown in that is totally unrelated. 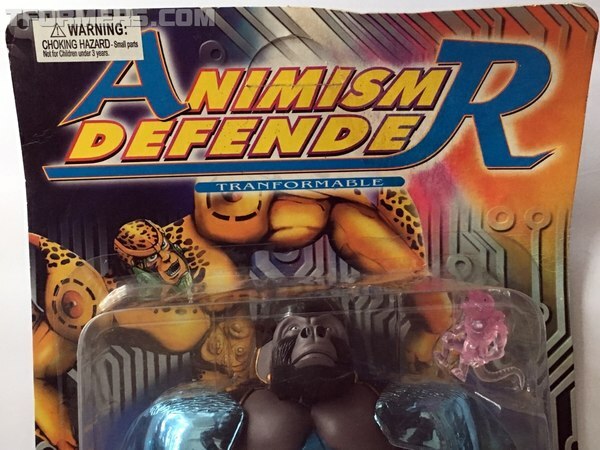 The Animism Defenders are packed in with a their very own the tiny clear plastic Dino-Human sidekick. 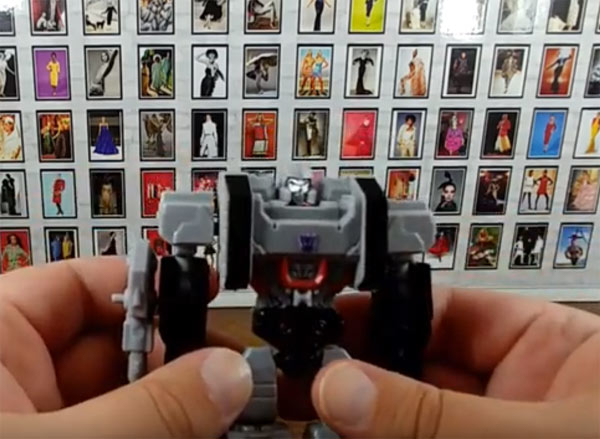 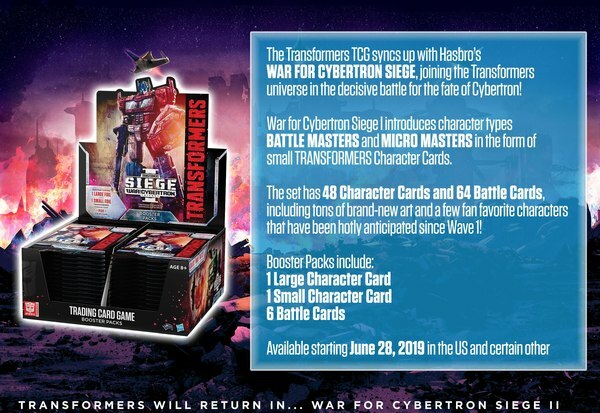 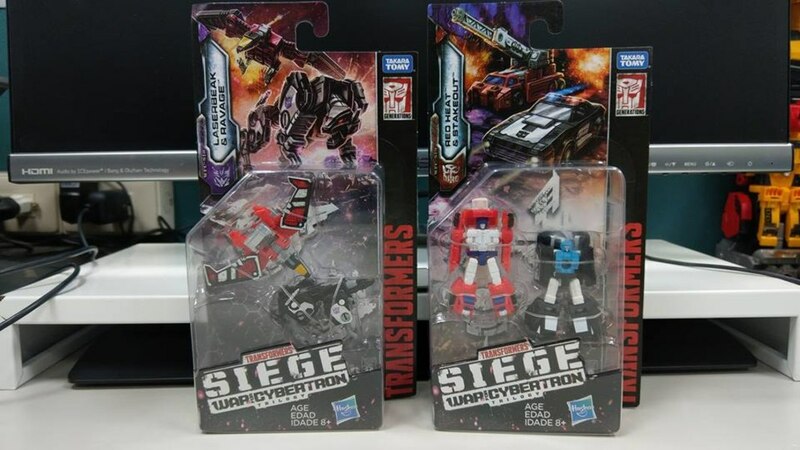 That at first glance, may look like a tiny Transmetal Megatron. 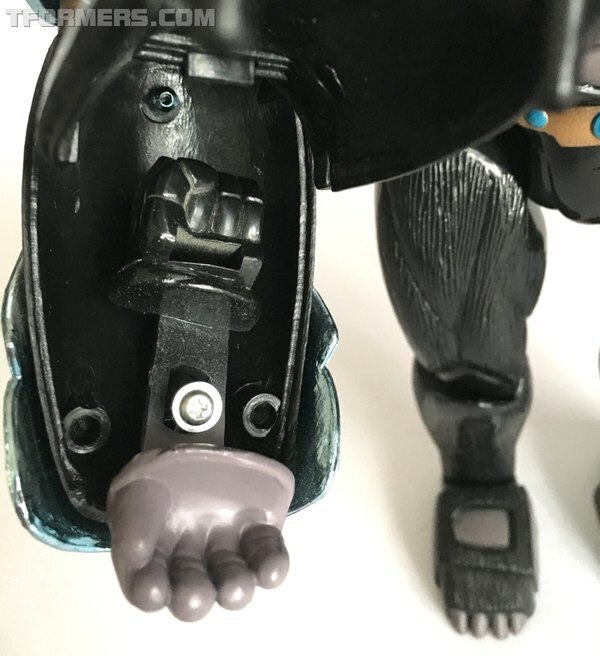 But the design is well off in a few places. It's got a humanoid body and lacks the robotic tail with claw on the end. Considering the story written on the back of the package. The Beast World is not what it seems, it is utterly confused. 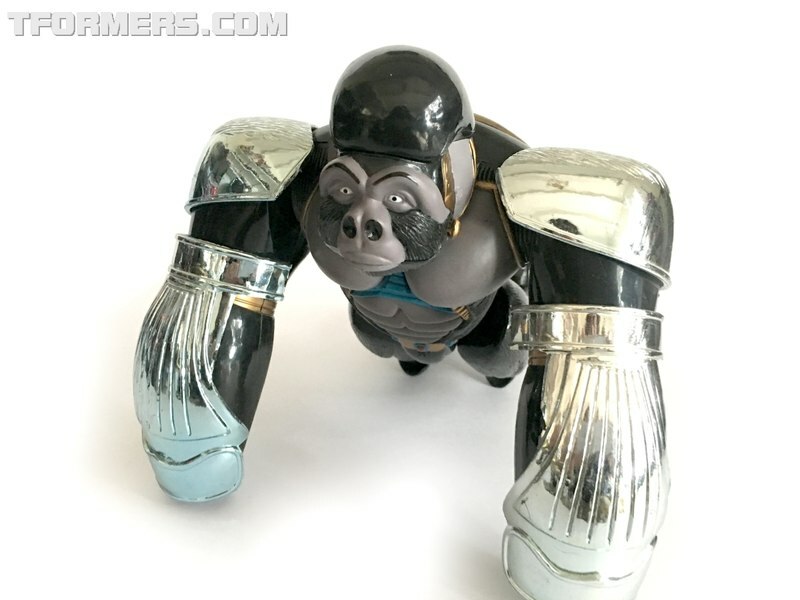 Yet, quite entertaining none the less - just like this toy. 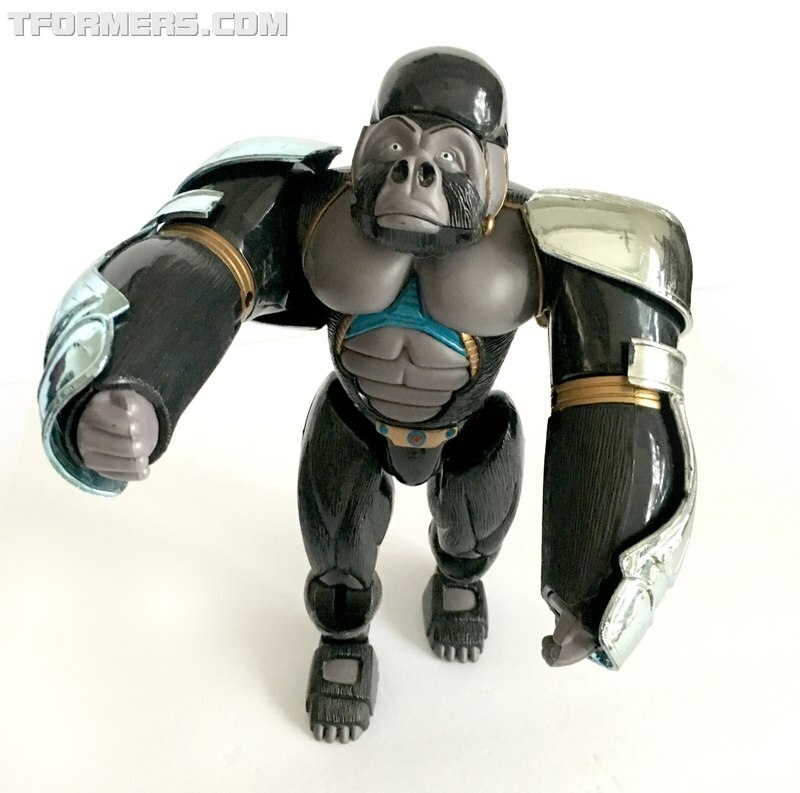 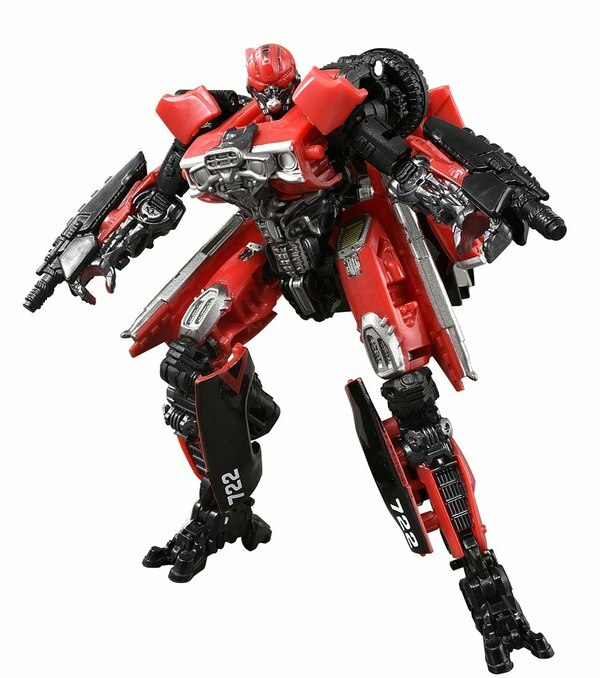 TakaraTomy November Releases Official Images - Encore Air Attack Optimus Primal, PotP Cindersaur, Outback, More!